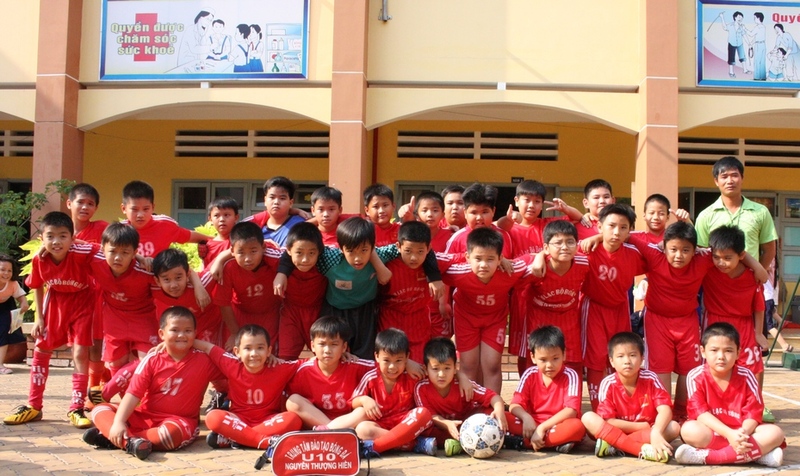 Nguyen Thuong Hien Primary school, Go Vap district is one of 41 schools belonged to school football project which is held by Ho Chi Minh Football Federation and World Line. In the beginning, this school met many difficulties. However, at the present, project is executed smoothly, the number of students has raised. 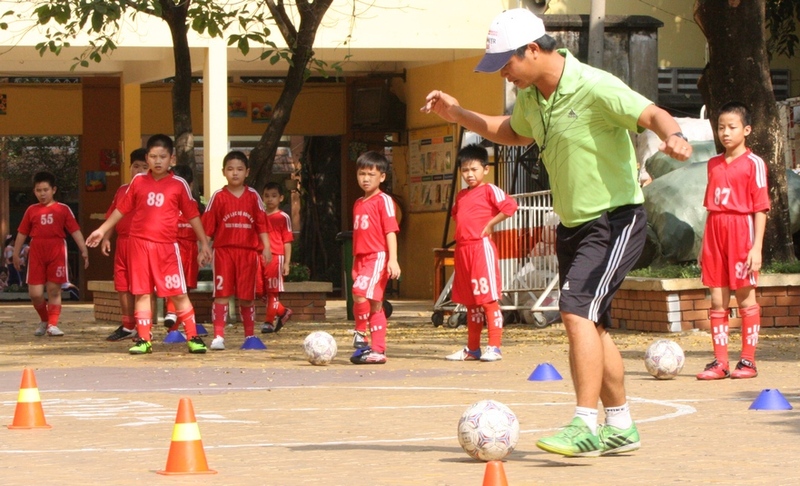 They finish lesson plans well and also play games with balls which create excitement in class. 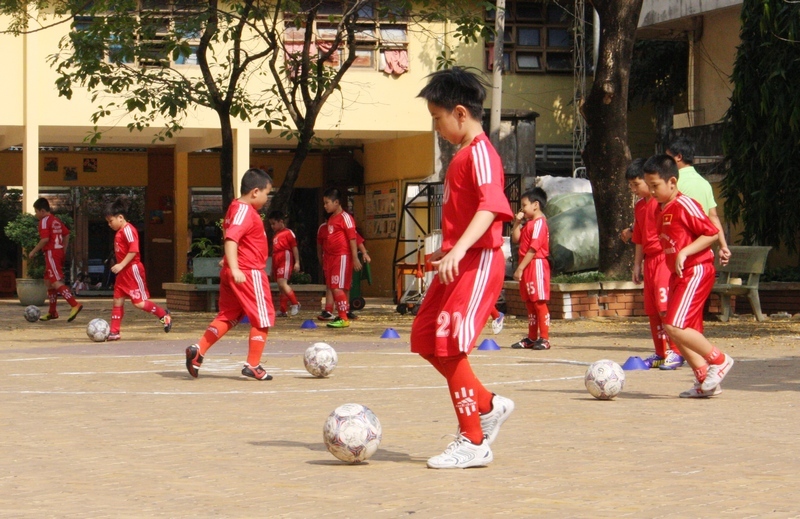 Although Nguyen Thuong Hien school doesn’t have artificial grass yard as other schools, students are very eager in class. 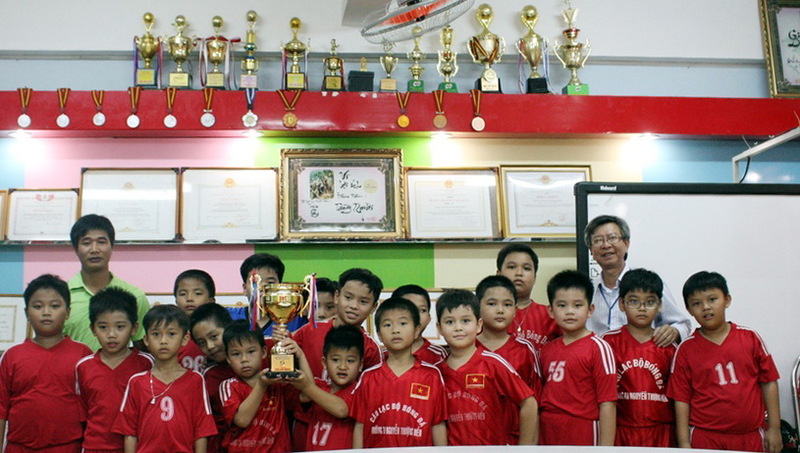 Nguyen Thuong Hien primary school, Go Vap district has win champions of primary schools football tournament for 5 consecutive years. Meanwhile, the basket ball movement also develops among both male and female. In 2013, Its female’s basketball team won the first of city’s prize and the male one won the first prize of district’s tournament. 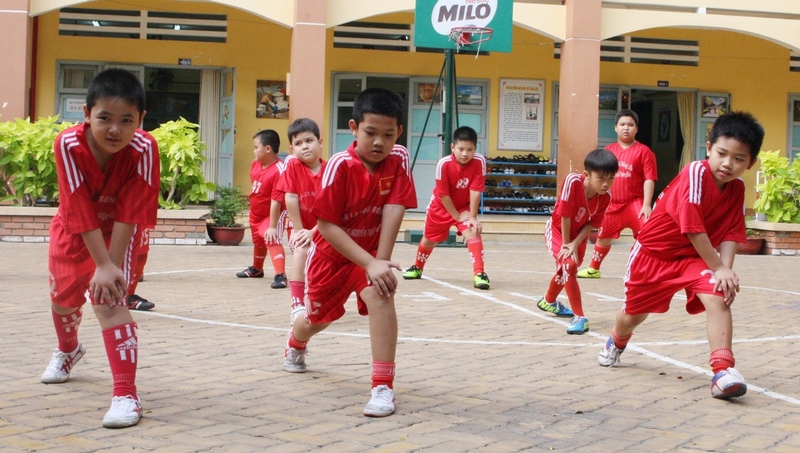 Other sports as swimming, chess,.. also attract interests from students and teachers. 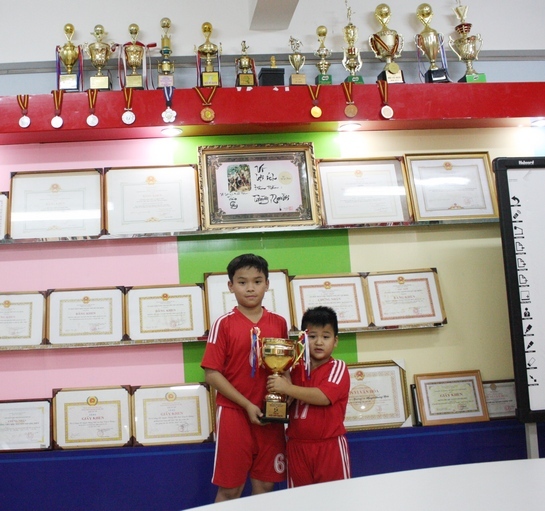 – Nguyen The Vinh ( little Neymar of class): The Vinh is the captain. 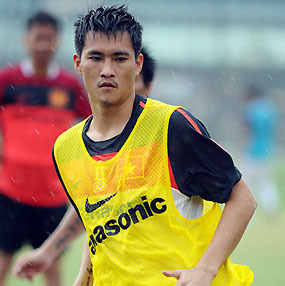 He admires Nguyen Hong Son, and international Neymar of Barcelona. In 2013 he has chance to join in little player class in Korea. 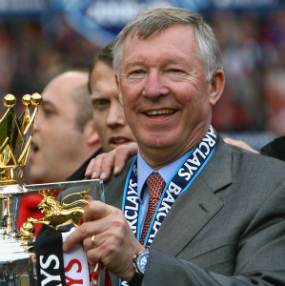 He plays at striker position and manage captain duty well. However, he prefer to study than professional football. 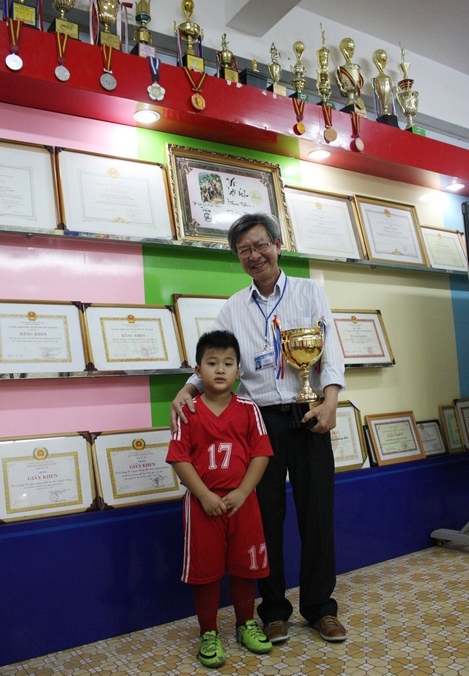 -Hoang Hiep (Messi of class): This little boy of 1/6 class has talent because his father Hoang Hien and uncle Hoang Hung are former player of Ho Chi Minh Police football team. 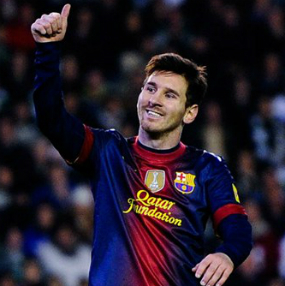 Hoang Hiep in spite of his small posture leads ball cleverly therefore he is called Messi. 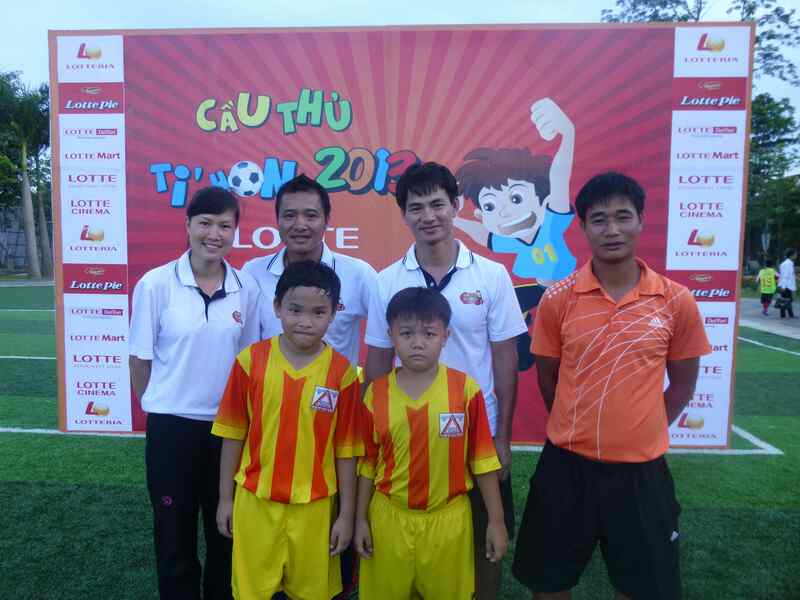 Hiep has passion with football and want to play professional footabll.